If you've been in an accident, the last thing you need is more stress - especially when it comes to car repair. That's why CARSTAR was founded. We have been committed to making the repair process as quick and as painless as possible locally for the past 15 years. We’re approved by major Insurance Companies and your local New Car Dealers. CARSTAR is the nation's largest network of high-quality collision repair centers, with over 200 locations across Canada. All locations are independently owned and operated and maintain the strictest requirements in quality of work, training, and customer satisfaction. CARSTAR prides itself on its world-class ethics, standards, and consistency when it comes to serving its customers. From the moment you enter our CARSTAR store, you will appreciate our way of doing business. We guarantee that when you come to CARSTAR, your car will get the highest quality workmanship possible, backed by our Lifetime Nationwide Warranty. At CARSTAR, we believe that minimizing your inconvenience can only come from maximizing the service we provide you. 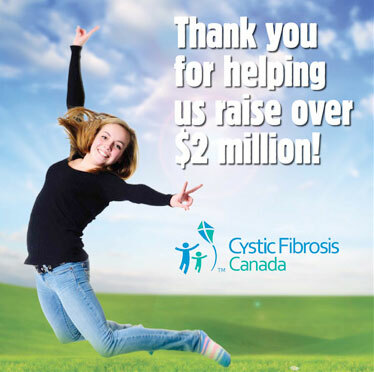 We are also proud to team up with fellow CARSTAR locations across Canada to raise funds in the fight against Cystic Fibrosis. Together, CARSTAR has raised more than $2 million for CF research over the past 10 years and also hold the Guinness World Record title for the largest car wash! Georg has been in all aspects of the automotive industry for over 40 years and loves returning cars to their former beauty. 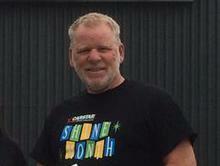 Why not stop by meet Georg! 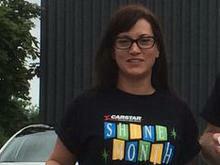 Allison has been with CARSTAR Guelph for 10 years and in the automotive industry for over 20. She loves taking care of new and returning customers, assisting them through the repair process as well as providing advice into making an insurance claim. Give Allison a call regarding the repair of your vehicle, she is happy to help! To learn more about Cystic Fibrosis and how you can help, click here.